As you dream big, you will get bigger, if you labour regularly and accept the challenge accordingly. To be a champion, strong determination and unlimited endurance are essential because strength and passion do not come automatically. 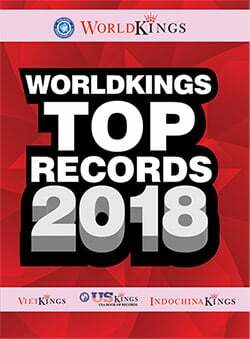 Very few persons know the secret behind this grand success. To be a champion, we think you might have paid a huge cost, embraced the pain and faced a big challenge. Your hard work and regular practice have thrived your mission victory. Although no living being is immortal, every creature on this earth requires a pair of healing hands day-in-and-day-out. The world would have been so impossible without a Doctor – a medical practitioner, whose primary role is to maintain or restore human health by evading all our big and small health problems. Medical Science is important for improvement of human life, lifespan and quality of human life. It helps prevent human suffering and also cures the diseases that are the result of advancing civilization. It helps to develop new drugs, new techniques and new equipment to study, analyze and cure the diseases. Even today, when people are getting more and more health conscious, the designation of Doctors as the supreme soul next to God is still intact. And when it the case of a tremendously talented Medical Scientist and Educationist, the respect for the designation just increases three-fold. So is the case with our panel chosen Medical Scientist Belle Monappa Hegde often abbreviated as B. M. Hegde. Belle Monappa Hegde (August 18, 1938), is an Indian medical scientist, educationist and author. He is a retired Vice Chancellor of the Manipal University and the head of the Mangalore Chapter of Bharatiya Vidya Bhavan. 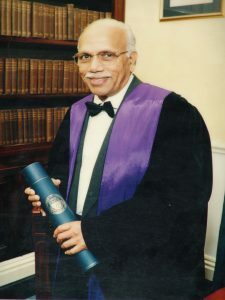 He has authored several books on medical practice and ethics. He is also the Editor in Chief of the medical journal, Journal of the Science of Healing Outcomes. Hegde is a medical practitioner and has a M.B.B.S from Madras University, a M.D. from Lucknow University, a FRCP from London University, a FRCPI from Dublin University as well as a FACC and a FAMS. He has also received training in cardiology from Harvard Medical School under Bernard Lown, a Nobel Laureate. Many research papers, books and publications to his credit; Dr. Hegde has a remarkable journey from a revered teacher to efficient administrator when he donned the role of vice-chancellor of Manipal University. He has served in various trusts and is widely respected for his philanthropic acts. 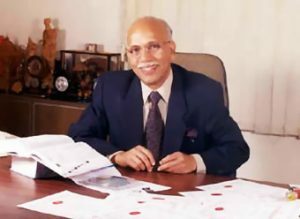 Dr. Hegde doctorates Indian way of medicine- including breathing techniques, yoga and Ayurveda. 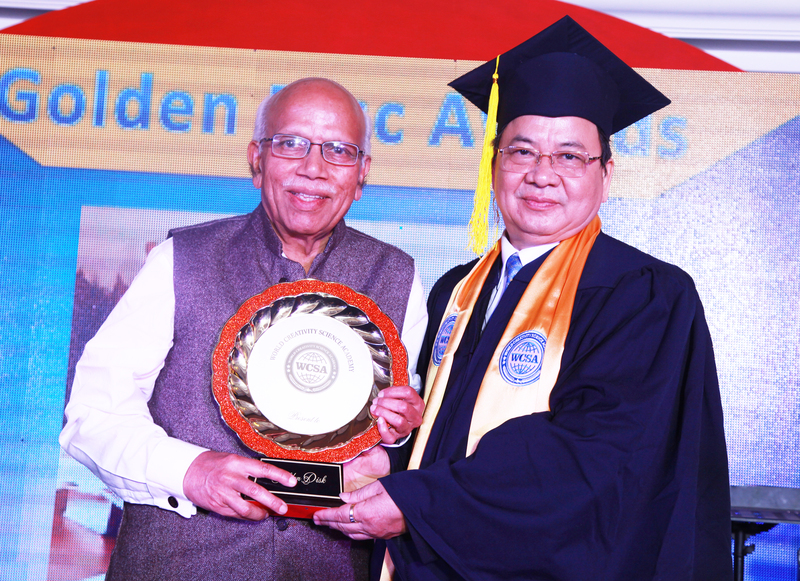 He has been a deserving recipient of numerous national and international awards including Padma Bhushan, Dr. B.C. Roy National Award, Dr. J.C. Bose Award for Life Science Research, Pride of India Award from the US and honorary doctorates. Blessed with strong scientific acumen in medical science, he advocated the advantages of Coconut oil, thus earning the wrath of multi-million corporate, no doubt he is regarded as “People’s Doctor”. His disdain against the hi-tech stuff for diagnosis when the time tested bedside methods and common sense alone would suffice, have moulded hundreds of future doctors. Presenting interesting insights from an inspirational orator, author of several books, eminent doctor, able administrator, probably the only Indian to become the fellow of all the Royal Colleges of Physicians of the British Isles including Ireland, Padma Bhushan Dr. B M Hegde. His monumental contributions to the art of bed-side clinical examination on specific topics have been published in distinguished medical journals. He is a prolific writer himself, frequently published in various magazines and newspapers, and his talk shows are sought after in the electronic media. He has penned nearly 35 books and over 3,000 articles in lay press. During the last decade, Prof. Hegde, along with 15 world-renowned scientists, some of them Nobel Laureates, has been working to publish a journal entitled “Journal of the Science of Healing Outcomes,” of which he is the Founder Editor-in-Chief. Prof. Hegde’s service to society through Bharatiya Vidya Bhavan and its activity are legendary. ‘Environment’ is the sum total of what is around something or someone. It includes living things and natural forces. The environment of living things provides conditions for development and growth, as well as of danger and damage. Living things do not simply exist in their environment. Conservation of environment simply implies the sustainable use as well as management of natural resources which include wildlife, water, air, and earth deposits. And when we talk about environment welfare and environment activist, in this case we have a tremendously talented Environmentalist and socialist, for whom the respect for the designation just increases three-fold. With our panel, we chosen Environmentalist and Socialist ‘Chandi Prasad Bhatt’. 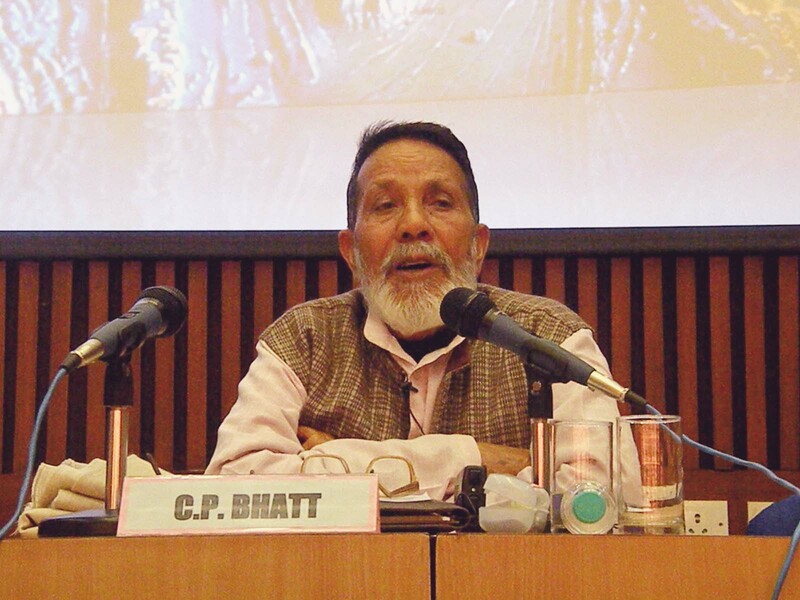 Chandi Prasad Bhatt (born on June 23, 1934) is an Indian Gandhian environmentalist and social activist, who founded Dasholi Gram Swarajya Sangh (DGSS) in Gopeshwar in 1964, which later became a mother-organization to the Chipko Movement, in which he was one of the pioneers. Today he is known for his work on subaltern social ecology, and considered one of India’s first modern environmentalist. 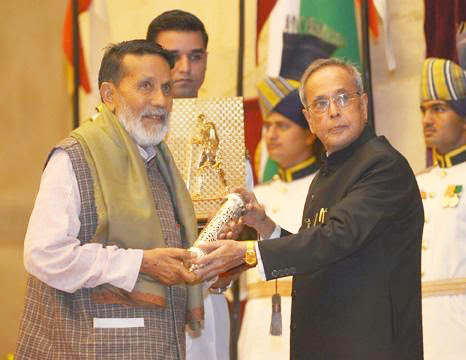 Gandhi Shanti Puraskar of 2013 is given to Chandi Prasad Bhatt. He is also known for his work on subaltern social ecology. Chandi Prasad Bhatt, as the second child of Ganga Ram Bhatt and Maheshi Devi Thapliyal, in a family of priests to the Rudranath Temple in Gopeshwar, one of the “Panch Kedar”, the five Himalayan temples dedicated to Shiva, the most venerated amongst them being the Kedarnath Temple. His father who was a farmer, and a priest at a Famous shiva temple at Gopeshwar and the Rudranath Temple, died when Chandi Prasad was still an infant, thereafter he was raised by his mother, in Gopeshwar, Chamoli District of Uttarakhand in India, which was still a very small village. He did his schooling in Rudraprayag and Pauri, but stopped before he could take a degree. A Gandhian and a member of the Sarvodaya movement, Mr. Bhatt organised the Dashauli Gram Swarajya Sangh in 1964. He dedicated himself through the Sangh to improve the lives of villagers, providing employment near their homes in forest-based industries, and fighting against wrong policies through Gandhian non-violent satyagraha. 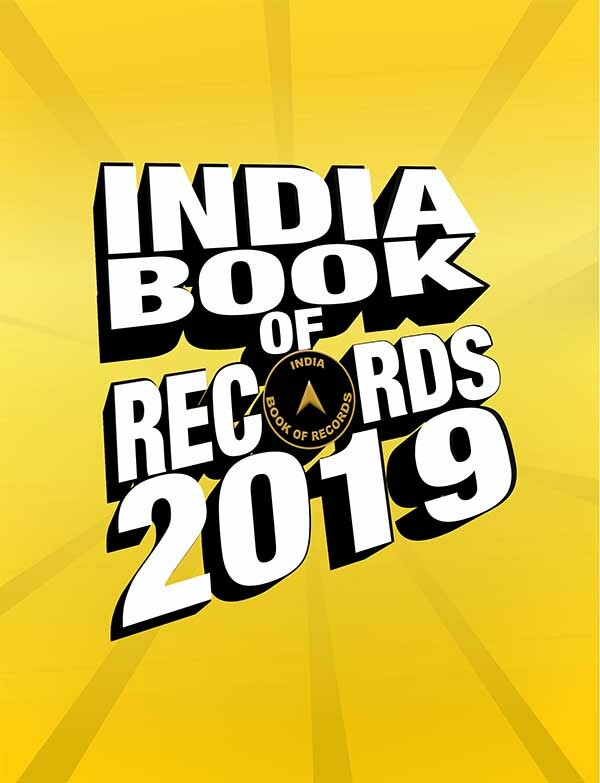 He has written many books including- Pratikar Ke Ankur (Hindi), Adhure Gyan Aur Kalpanik Biswas per Himalaya Se Cherkhani Ghatak (Hindi), Future of Large Projects in the Himalaya, Eco-system of Central Himalaya, Chipko Experience, Parvat Parvat Basti Basti. Environmentalist and social activist Chandi Prasad Bhatt on 15 July 2014 was awarded with the prestigious Gandhi Peace prize for 2013. He was awarded by the President of India Pranab Mukherjee at a function in Rashtrapati Bhavan, New Delhi. 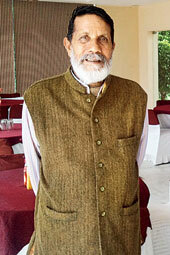 He has been awarded with the Ramon Magsaysay Award for Community Leadership 1982, for he founded Dasholi Gram Swarajya Sangh (DGSS) in Gopeshwar in 1964, Later, DGSS became a mother-organization of the Chipko Movement. 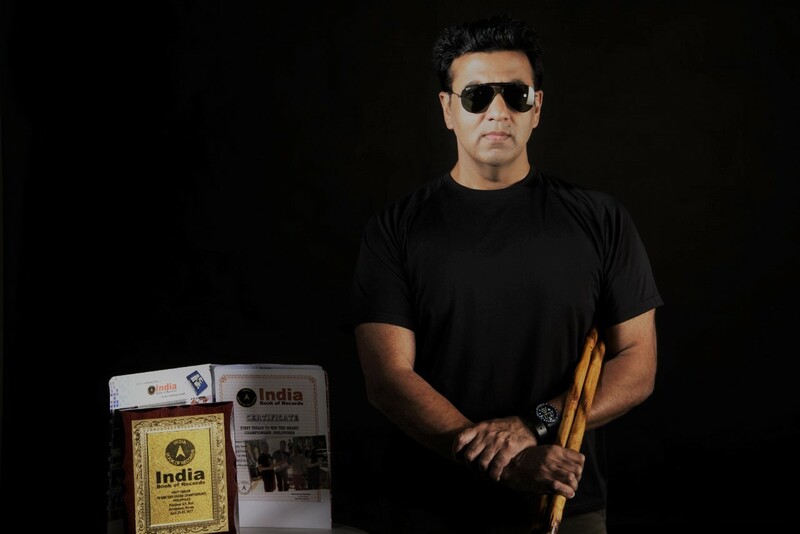 Govt of India conferred Padma Shri 1986 and Padma Bhushan 2005 to him. For his outstanding contribution in the field of environment, India Book of Records, awards him Environmentalist of The year-2014. 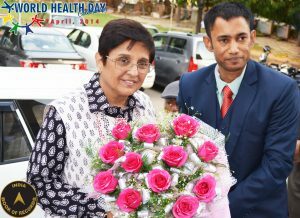 Dr. Kiran Bedi (born 9 June 1949) is an Indian politician, social activist and a retired Indian Police Service (IPS) officer. She joined India’s police service in 1972 and became the first woman officer in the IPS. She held the post of Director General at the Bureau of Police Research and Development before she voluntarily retired from the IPS in December 2007 at the age of 58. 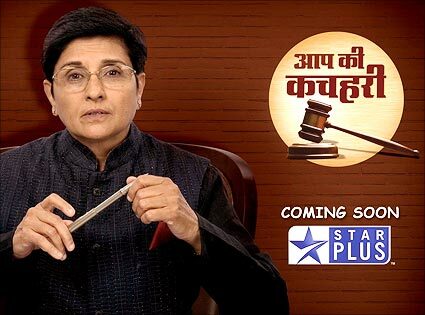 She acted in popular TV series “Aap Ki Kachehri” as a host and judge, which is based on real-life disputes and provides a platform for settling disputes between consenting parties. 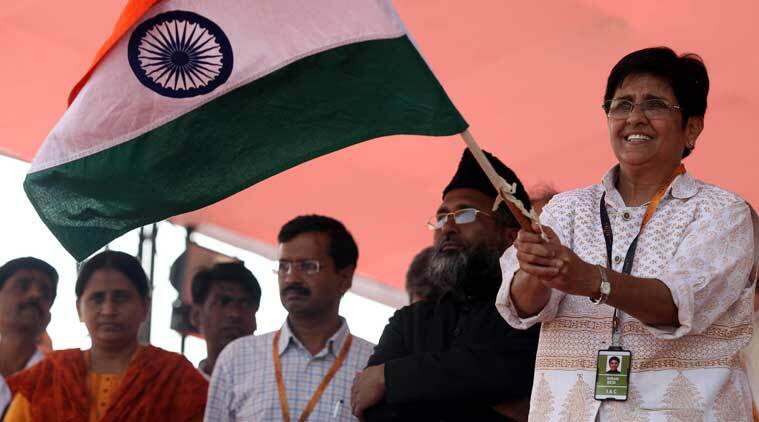 She was one of the key members of India Against Corruption mass movement during the summer and autumn of 2011. In November 2011, she became a target of police investigation for criminal conspiracy and breach of trust, but those charges were dropped after an investigation. 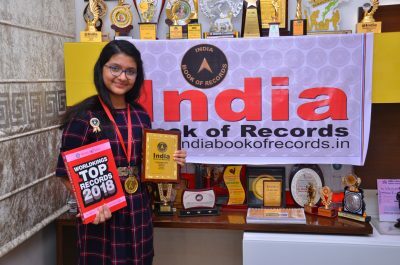 She has founded two NGOs in India: ‘Navjyoti Delhi Police Foundation’ for welfare and preventative policing in 1988 which was later renamed as the Navjyoti India Foundation in 2007, and the India Vision Foundation for prison reformation, drug abuse prevention and child welfare in 1994. She was awarded Ramon Magsaysay award in 1994 for Government service. 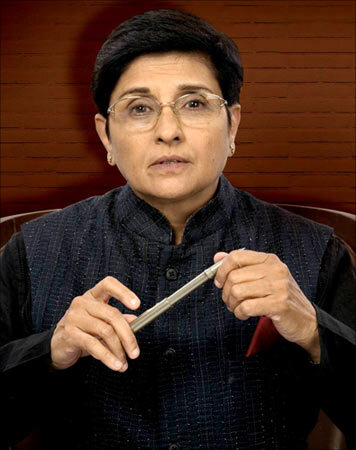 Kiran Bedi was born in Amritsar, Punjab, India. She was awarded a BA degree by the Government College for Women, Amritsar in 1968. She then earned a Master’s degree in Social Science from Punjab University, Chandigarh, graduating top of her class in 1970. She later obtained Bachelor of Laws in 1988 from Faculty of Law, University of Delhi. In 1993, she obtained a Ph.D. in Social Sciences from the Department of Social Sciences, Indian Institute of Technology Delhi where the topic of her thesis was ‘Drug Abuse and Domestic Violence’. She began her career as a Lecturer in Political Science (1970–72) at Khalsa College for Women, Amritsar. In July 1972, she joined the Indian Police Service, becoming the first woman to do so. Bedi wrote in 1973 that she had joined the police service “because of her urge to be outstanding”. 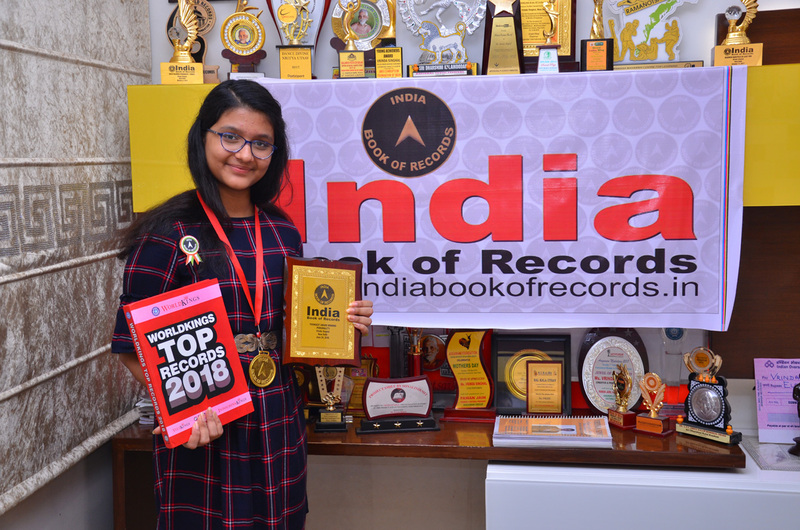 Her assignments included New Delhi traffic postings, Deputy Inspector General of Police in Mizoram, Advisor to the Lieutenant Governor of Chandigarh, Director General of Narcotics Control Bureau, Civilian Police Advisor for United Nations peacekeeping operations. For her work with the UN, she was awarded the United Nations medal. 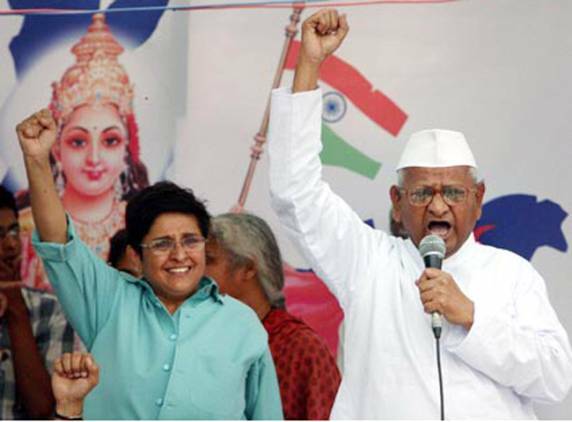 She is popularly referred to as Crane Bedi for towing the Prime Minister Indira Gandhi’s car for a parking violation. She influenced several decisions of the Indian Police Service, particularly in the areas of narcotics control, traffic management and VIP security. During her stint as the Inspector General of Prisons, in Tihar Jail (Delhi) (1993–1995), she instituted a number of reforms in the management of the prison, and initiated a number of measures such as detoxification programs, Art of Living Foundation prison courses, yoga, vipassana meditation, Murat redressing of complaints by prisoners and literacy programs. Her initiatives for the practice of Vipassana meditation were documented in the film Doing time, Doing Vipassana. For this she won the 1994 Ramon Magsaysay Award, and the Jawaharlal Nehru Fellowship. She was last appointed as Director General of India’s Bureau of Police Research and Development. In May 2005, she was awarded an honorary degree of Doctor of Law in recognition of her “humanitarian approach to prison reforms and policing”. On 27 November 2007, she expressed her wish to voluntarily retire from the police force to undertake new challenges in life. On 25 December 2007, the Government of India agreed to relieve Bedi of her duties as Director General of the Bureau of Police Research and Development.